Welcome to the Arrow Taxi Group blog. Keep up to date with all the latest news and information from the Arrow Taxi Group. A few of us at Arrow attended the CHILD OF SUSSEX AWARDS 2017 this weekend, in support of this fantastic local event that recognises our outstanding local children and young adults. This year we sponsored the “sporting star award” – and we were honoured to present this to Bradley May for his powerlifting achievements! Check out the short video via the link below! WIN A LUXURY CRUISE FOR TWO AROUND NORTHERN EUROPE, COURTESY OF ARROW TAXI GROUP!! 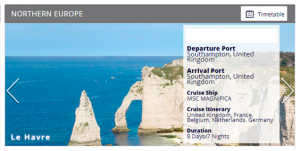 – 1 week cruise in April 2018 around Northern Europe (see image for details). – Including full food package (drinks package not included, but available on request). 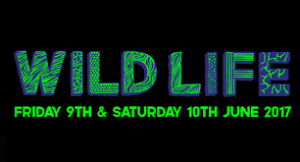 – Including taxi transfer from your preferred location to and from Southampton docks. Upon EVERY booking you will receive a confirmation text with YOUR BOOKING NUMBER. Post your booking number as a comment on our Facebook post, every comment counts as a separate entry!! A new post will be created weekly for new entries to be posted. Competition will be active until the 18:00 on the first Friday of 2018 (5th January). We will then generate a random winner LIVE ON FACEBOOK!!!! 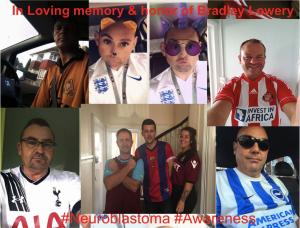 We would like to say thank you to our brilliant drivers, staff and customers who took part in fundraising for the Bradley Lowrey Foundation – showing their support by wearing their favourite sports shirt in his honour. We raised a total of £200 which has now been passed onto the fundraising page, going directly to the foundation. As many of you will be aware of the sad news Bradley Lowery passed away last week. Bradley was a massive sunderland fan and touched the hearts of many with his bravery. 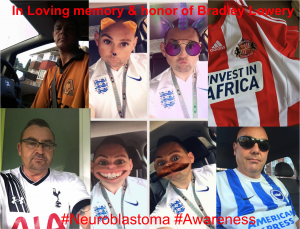 He will be laid to rest today, his parents have asked for people to wear football shirts and kindly make a donation, however small to the bradley lowery foundation in his name to help other children with neuroblastoma. There will be a collection box in our office and it would be amazing if anyone could make a contribution however small and take part in wearing a football shirt today. Please be aware that we have relaxed our uniform code of practice today to allow drivers to show their support (selfies below!). The Taxi trade stands proud and in solidarity with London Black Cabs as they continue their tradition of bringing our war veterans to Worthing for a day of seaside and Fish & chips! Have a great day everyone!! 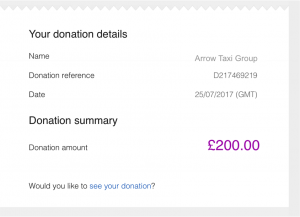 Maybe we should think of something Arrow Taxis can do for our local heroes? Suggestions welcome!! The online quotation & booking service has been reworked, give it a go and let us know what you think!? We will have a booking hub opposite Worthing station to meet people as they arrive in Worthing by train & coach. 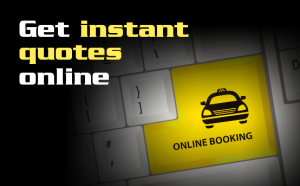 No need to book in advance, we will arrange you into taxis as and when and will have a constant stream of vehicles available. More updates to follow, with thanks to @GlenndilenDigital for all the hard work! !